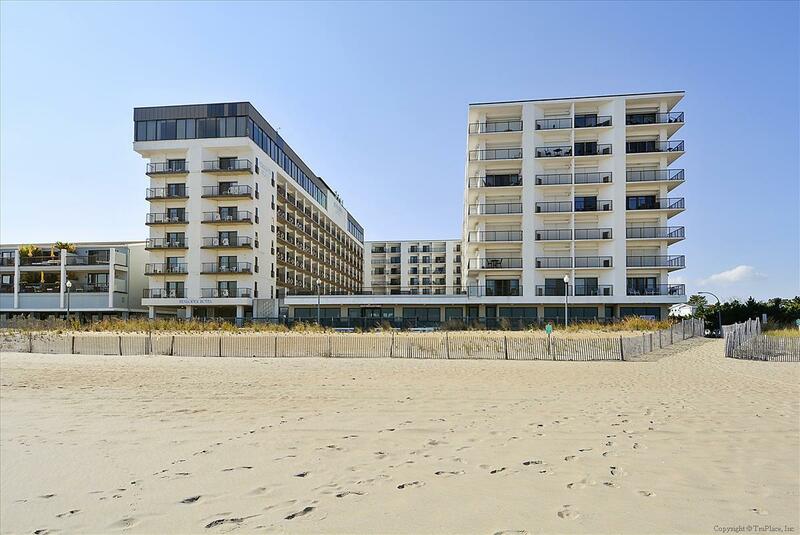 Rehoboth Beach Vacation Rental – Henlopen Unit 708 | The Henlopen Rehoboth Beach Rentals. this wonderful unit! We look forward to hearing from you in the near future.